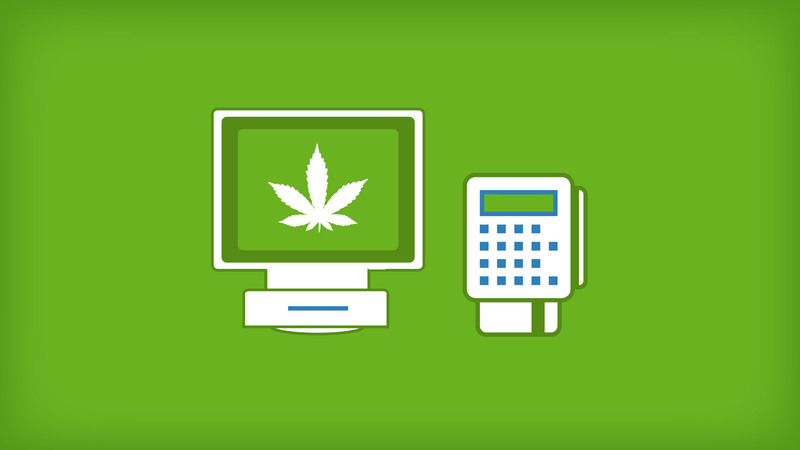 Some related info: check out our Approved MMJ Payment Processors for Dispensaries list. In order to make the setup of your dispensary easier, we’ve put together a list of POS System and management software that will help you make transactions and keep track of inventory. The system contains a full and comprehensive patient record solution to document your patient’s history and current medical treatment. In addition, 420soft.com software can scan and save all necessary documentation including the patient’s identification, the doctor’s recommendation and the caregiver’s primary declaration form. Inventory purchase and balance real-time tracking. Our Marijuana Dispensary Management Software in Encino, CA. Established in 2010, BioTrackTHC™ is the global leader in cannabis traceability technology. As pioneering providers of both business management and government oversight software, the BioTrackTHC™ team has the professional experience necessary to navigate regulations and enforce compliance across varying landscapes. BioTrackTHC™’s comprehensive product suite increases transparency and accountability by monitoring key data points during cultivation, harvest, extraction, packaging, transport, and dispensing. In 2013 BioTrackTHC™ successfully implemented the Washington State Traceability System, the world’s first real time seed to sale cannabis traceability program. Since then, BioTrackTHC™ has won additional state contracts in New Mexico, Illinois, New York and Hawaii. In addition, the company has over 1,700 locations using their commercial software. Headquartered in sunny Ft. Lauderdale, FL, BioTrackTHC™ also operates satellite offices in Denver, CO and Olympia, WA, increasing their national presence and providing them with the industry insights needed to continue upgrading their software as the cannabis industry evolves. Want to learn more about the various software and services BioTrackTHC™ offers? Cannabis Social Club Management System. Software compatible with Mac OSX, Windows, iPad & iPhone to manage Cannabis Social Clubs. A Mobile App Specifically For Dispensaries & MMJ Delivery Services – Your Patients Will Love It! A mobile app specifically for Dispensaries & MMj Delivery Services to help you make more sales by developing patient loyalty by providing them added convenience and a unique user-experience. DispenseFirst is a software solution that you will need to operate your business. Unlike other POS solutions available for the Medical Cannabis industry, DispenseFirst fully integrates your POS, inventory control, employee and patient management, and back office accounting across one application thus providing you with near real time accounting and powerful reporting and problem solving tools. EpicMMJ Systems provides high quality, reliable, and secure software solutions for the medical marijuana industry. Solutions include: Patient Management, Real-Time Inventory System, Order Tracking, Sales Promotion Management, Business Intelligence, and more. We’ve baked an easy-to-use, informative software with no extra fee’s or hidden costs. We aim to be your choice for managing your cannabis business. If there is something we forgot or the industry needs, let us know and we will implement it. We made this for you, don’t cut yourself short. We implement and provide business software, that’s all we have done for 25 years. We provide inventory, POS and inventory management software. Our solutions are for serious businesses producing, processing or retailing cannabis and marijuana products for both medical and recreational use. Our software meets or exceeds state regulations. We provide solutions and implementation service if you have unique business processes to differentiate your company in the market. Patient Management: Full access to patient profile from any device: View purchase history, account activity by employees as well as all updates and changes to the profile. Send texts, emails, access all documents and paperless agreements from anywhere. One Step Patient Verification – IndicaOnline provides a quick and easy one step automatic patient verification. Directly connected with all major online verification vendors, there is no need to go to different websites to verify a patient. Each patients record is automatically created in the system upon verification, saving time and avoiding error in data entry. Our user-friendly interface clearly displays patient recommendation and physician status and updates in real time. Patients are able to create a profile easily, from any location, with proper verification and following the simple steps. Once a profile is created, each patient may place on-line orders, request a delivery or schedule a pickup online. With complete wireless and mobile capabilities, collectives are easily able to complete transactions from any location, making the delivery and verification process fast, secure and easy. Simple Physician Verification – Our complete integration with the state medical boards makes physician verification quick and easy. It is crucial for your collective to make sure that the physician you are working with is properly licensed by the state medical board. Simply input the doctors license number into our system and immediately receive verification of the doctor status, license issue and expiration date. Updates are received in real-time, always keeping the status of all licenses and recommendations current. POS System Benefit from our state-of-the-art POS software. We offer powerful and reliable tools to manage your collective. Touchscreen POS application is designed for your PC, iPad or Android device. Fully integrated with scales, label & receipt printers, barcode scanner and cash drawer. Easily apply % or $ discount amounts. Streamline your operations with one click. Accept cash and place orders seamlessly. IndicaOnline is the ONLY software with the ability to wirelessly manage bulk weight measurement and tracking through your touchscreen device completely wirelessly. Our advanced software, compatible with your existing hardware, provides all the features and functionality needed to support your collective. WeedMaps Integration – Fully integrated into the WeedMaps system, automatically updates your profile based on inventory in real time. InterConnecta is an NY based, award winning, sales and marketing technology integration and services company. We are a certified NY state approved vendor with an MBE certification. We currently resell, customize, integrate and service a variety of CRM, Marketing, and Analytic based platforms Internationally. Wheather you need to implement a state compliant Seed to Sales solution or you just need some custom modification made to allow to market, or reach your customers via mobile we are the team to do it. At Jane we understand the many banking and regulatory challenges facing marijuana retailers. Our mission is to empower marijuana retailers with the tools they need to grow their business in a secure, compliant and efficient manner while fulfilling the desire of todayâ€™s consumers for greater control over their shopping experience. The Jane kiosk is a complete cash management solution for medical and recreational marijuana dispensaries. Jane was developed by a team with over 75 years of combined experience in payments, kiosks and cannabis to bring financial maturity to the fastest growing industry in America. Visit our website below to learn more. Providing precision scale integration, track inventory to the hundredth of a gram! Sends weight directly to your PC. 420soft certified compatible Windows 7 based systems. MJ Freeway makes running a cannabis business easy with seed-to-sale tracking software that manages every plant, gram and dollar, saving you time and money. This industry-leading technology provides patent-pending inventory control and grow management applications for a precise chain of custody, with unlimited remote technical support. Guaranteed to meet any state tracking requirements, MJ Freeway is the solution for marijuana producers, processors, infused product manufacturers and retailers. Discover the power of MJ Freeway. 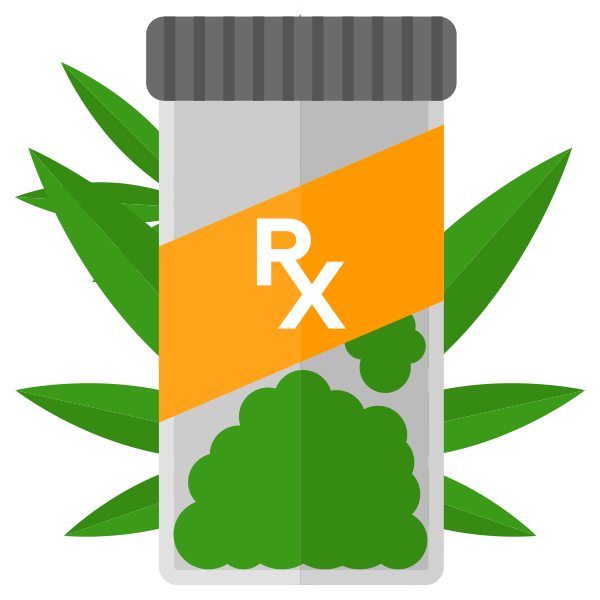 The RX-Pass as a comprehensive solution that provides patients with easy secure registration and access while helping dispensaries to manage their patient records. Each RX-Pass comes with a unique Patient QR Code so entry becomes as simple as a scan. An all in one cannabis software with the ability to track and trace everything from grows, retail inventory, patients and much more. WebJoint offers the business owner a white-label solution for their own .com website for their patients/users interaction. Weekly updates and feature additions make this solution a good choice for those looking for a software that continues to expand, making the cannabis industry better.